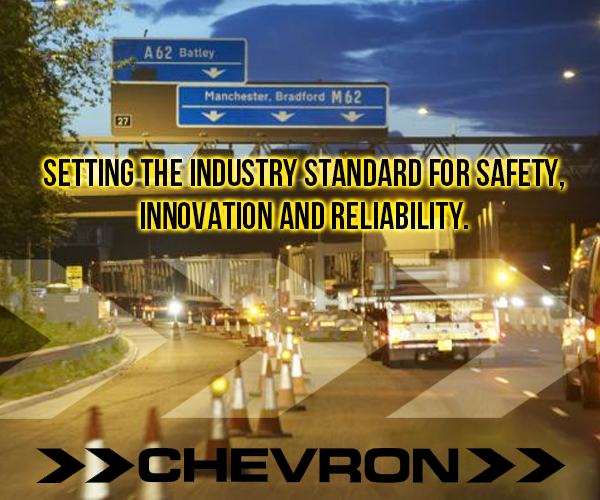 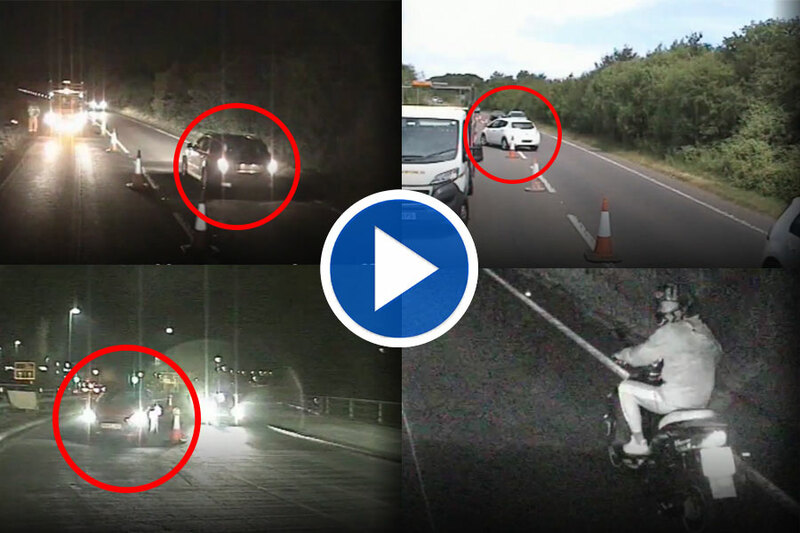 Highways Industry have compiled exclusive footage of evidence captured by SafetyCam, a road worker protection system. 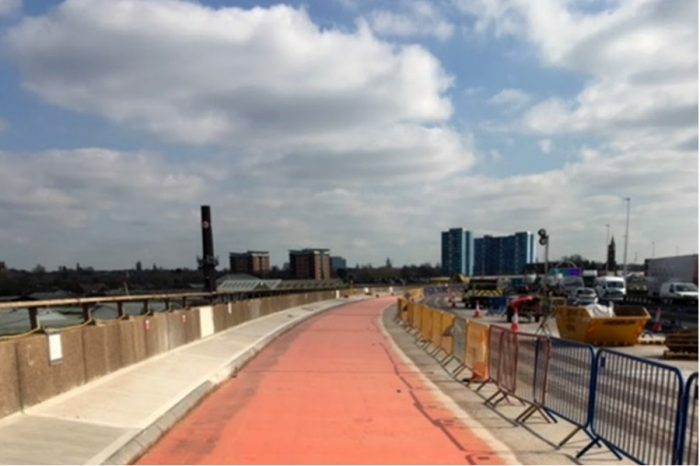 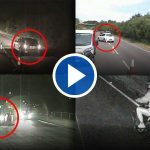 The video shows public incursions into roadworks, emergency vehicles travelling through work sites and the compliance of site vehicles upon travelling past the safety camera vehicle. 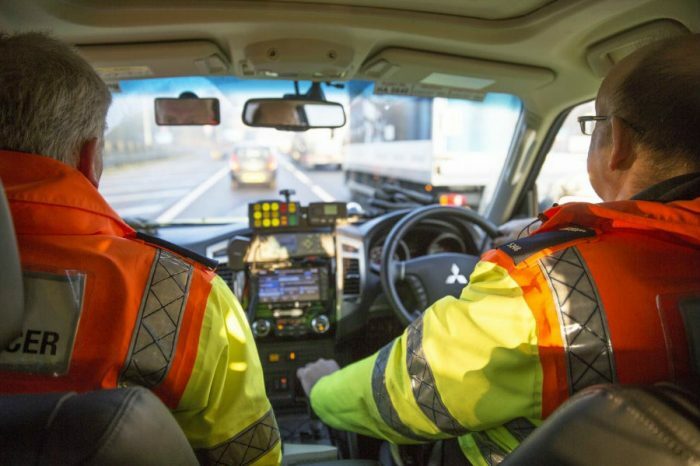 Following an investment made by Highways England’s innovation designated fund for safety innovations in 2018, there are now a fleet of 23 SafetyCam vehicles operating across the strategic road network. 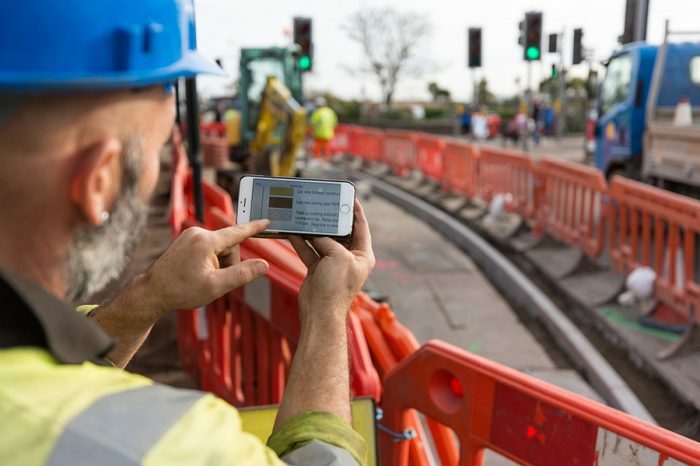 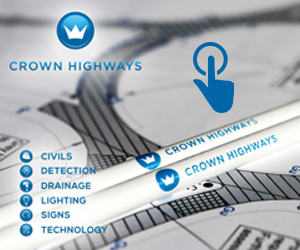 The conspicuous visual deterrent changes driver behaviour and minimises dangerous driving around road workers, whilst producing prosecution ready evidence so that the police can take action against anyone that does break the law.